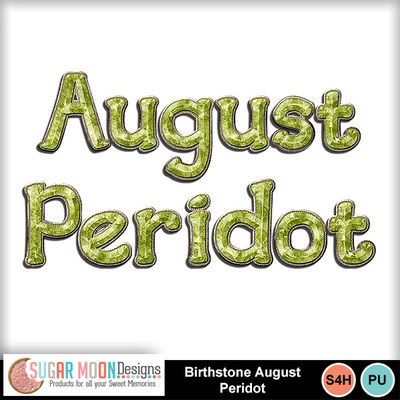 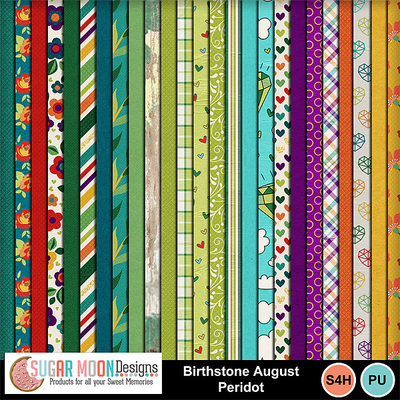 A beautiful kit inspired by the month of August - and it's birthstone, the peridot. 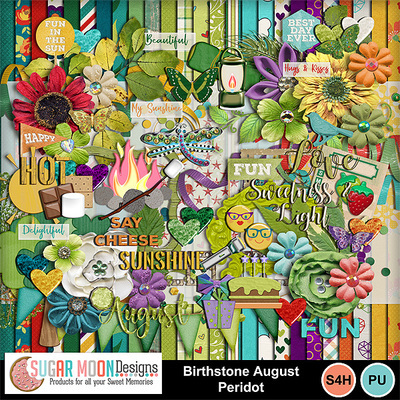 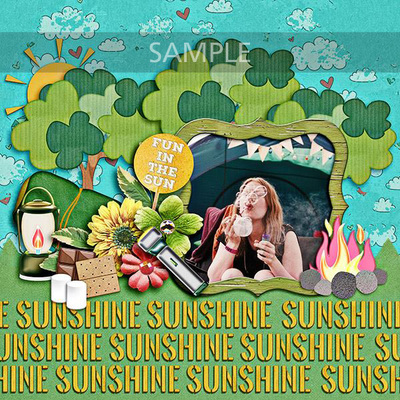 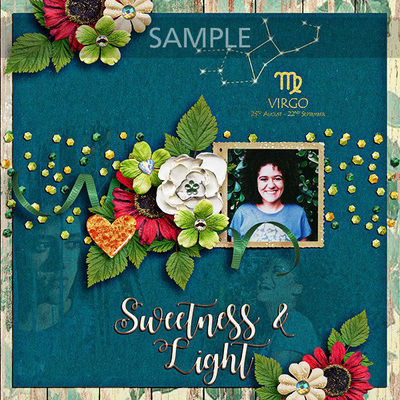 This kit is filled with beautiful shades of lovely fresh greens and some complementary shades of blue, red and orange. 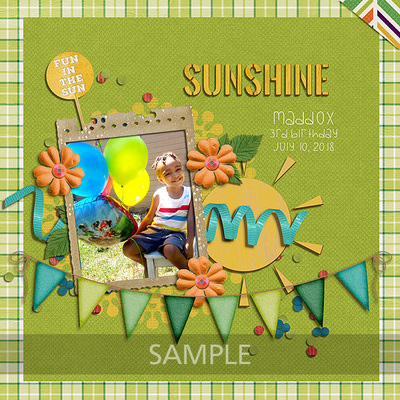 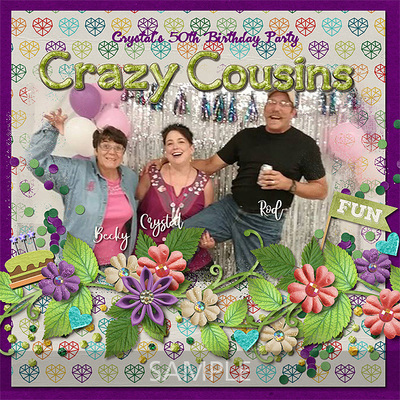 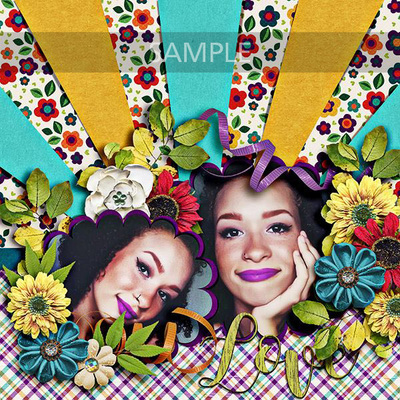 It's jam-packed with lots of great items to make gorgeous layouts of all your precious memories!